Thanks to the constant motion of your car or truck, your vehicle's shocks, which provide measured resistance when your wheels bounce or your chassis turns, can wear out after several years of use. With shock service from Accurate Automotive, you'll get back the smooth ride you've been missing. 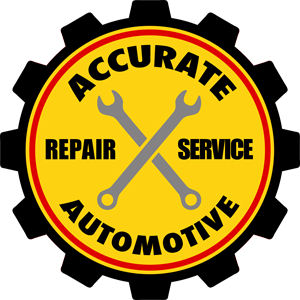 For shock service you can trust, call the experts at Accurate Automotive now to book your appointment.